ONE Mission Bay is officially 90% sold. Its prime waterfront location, resort-style amenities including a heated outdoor pool and celebrity-designed fitness center, and gorgeous design inspired by the natural and urban elements of San Francisco are just a few reasons why ONE Mission Bay is the ideal place to live. The area has attracted significant corporate and civic investment with the future campus for Uber Technologies and the Chase Center, arena for the Golden State Warriors as well as eight acres of parks and outdoor space planned as part of the Mission Rock project. With the Central Subway Project well underway, the continued evolution of the area ensures that residents will enjoy convenience and ease of access to the city making it ideal for residents working in San Francisco as well as those commuting to the Peninsula. 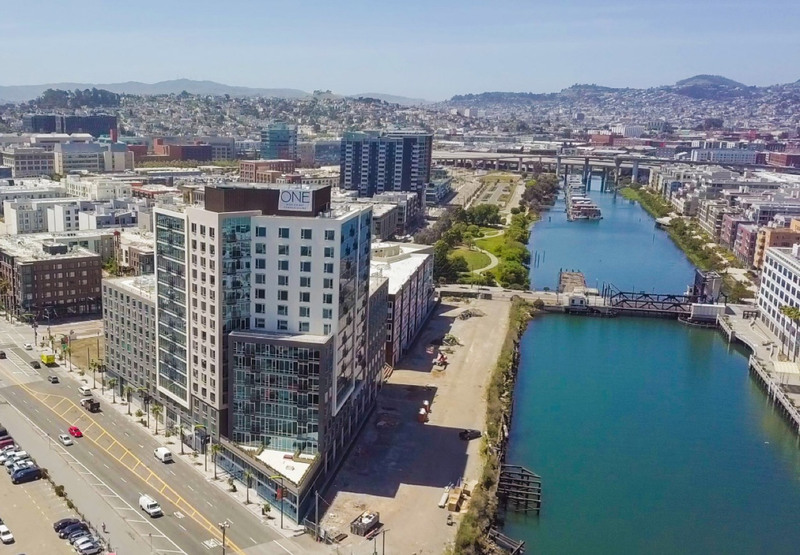 ONE Mission Bay is walking distance to AT&T Park, CalTrain, UCSF Medical Center and the upcoming Chase Center. In addition to easy access to transportation, jobs, and cultural events, dining options abound in the area – from casual food truck fare at the Yard at Mission Rock, to rooftop dining at Stem Kitchen, to Michelin-starred cuisine at Saison. Remaining available residences range from studios to three-bedrooms and a den, with prices from just under $1 million to under $4 million. Please visit www.OneMissionBay.com or call 415.820.1000.